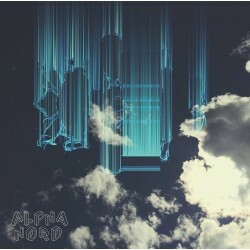 ALPHA NORD (fka L.A.Sued) is the collaboration of 4 friends who share in the thrill of improvisational music. Every show brings a new experience and will include the diverse influences and experiences of each individual. 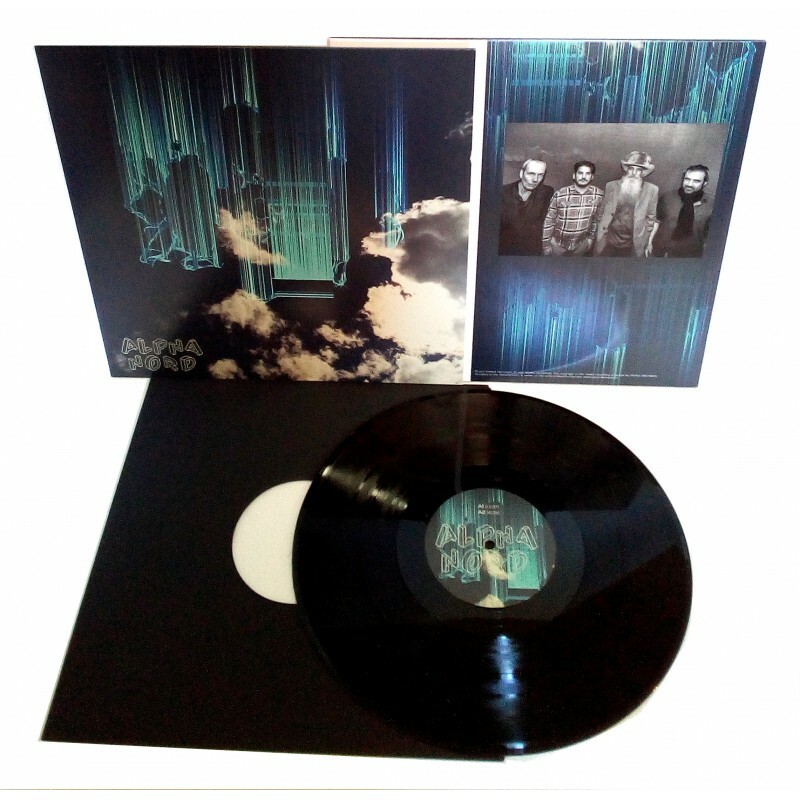 No one knows where the music will go and that is part of the excitement. From psych to kraut and all you can imagine be prepared for a dynamic and always interesting show. The recordings for this release was done at the 3rd day of PsyKA Festival Vol. 3 in Karlsruhe/Germany on Oct 2nd 2016.